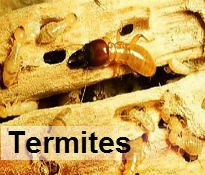 Termites can affect any property that has wooden structures. 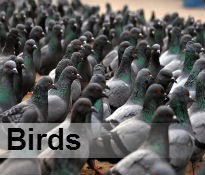 They are well known for multiplying quickly and can eat their way through even the toughest wood and timber causing issues with property structure, floorboards, doors and window frames. 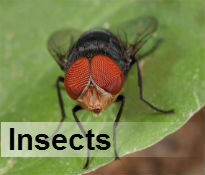 If you need Professional Termite Control Durban then you have certainly come to the right place. 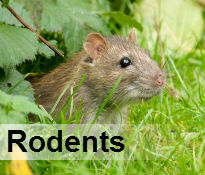 We have been providing our services locally for more than 40 years and our specialists are on hand to advise the best and most effective elimination treatment for unwanted pests in your property. Termites attack in numbers and will multiply very quickly once they have established a nest so it’s important to identify and cure a termite issue sooner rather than later. If left unattended, termites can go unnoticed and over time, will cause significant and costly damage to your property resulting in huge repair bills, structural surveys and time away from your property. We offer the best termite control and treatment in Durban and will quickly identify the root of the problem, seal off entry points and contain the infestation ready for fumigation.